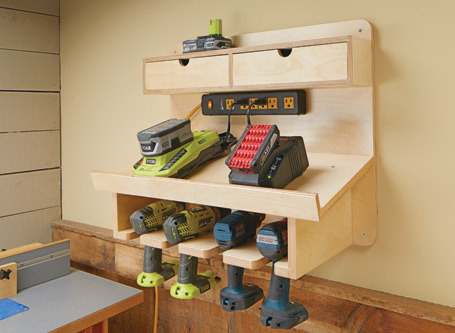 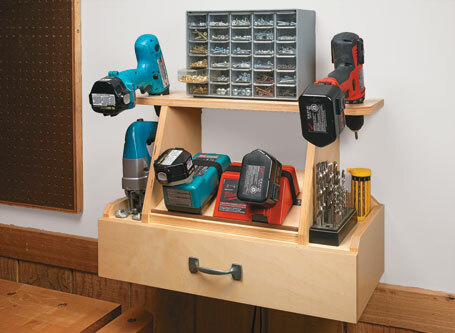 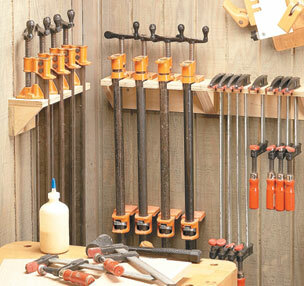 Workshop storage plans, including shop cabinets and shelves, tool chests and stands, benchtop organizers, and more. 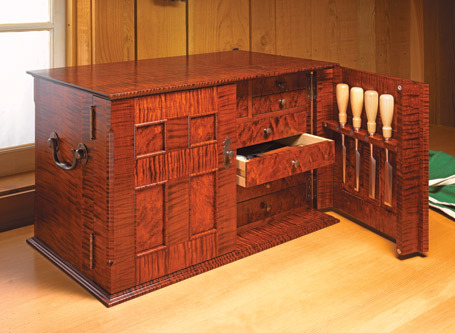 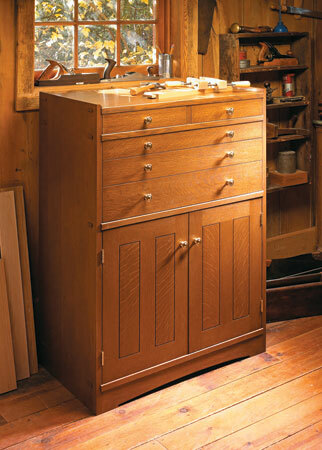 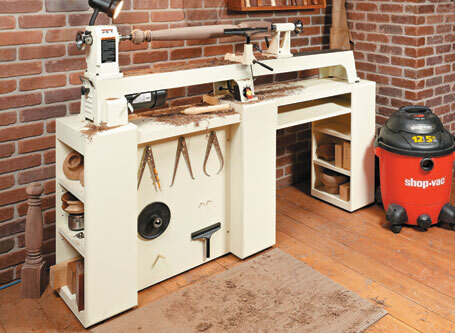 Give your midi-lathe a home with rock-solid support and plenty of storage space. 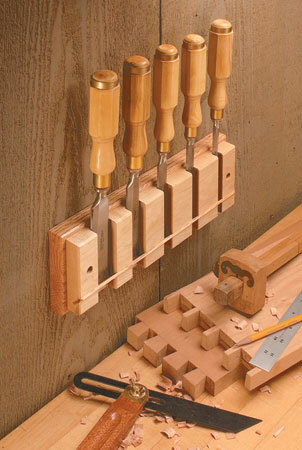 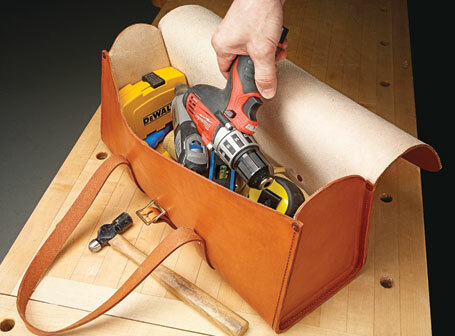 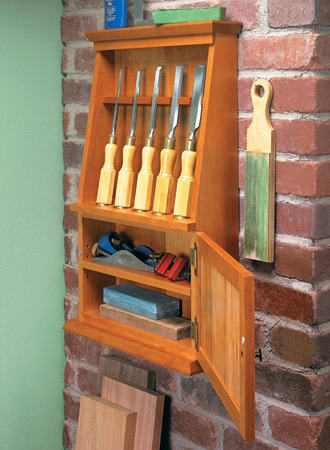 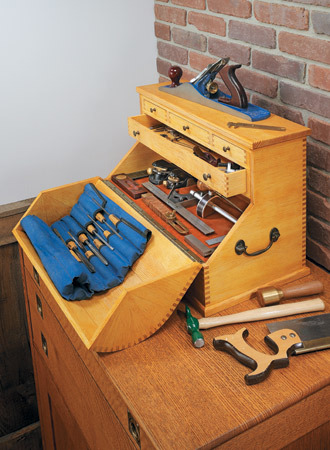 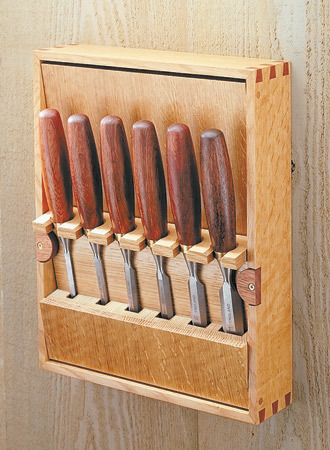 Keep your chisels and other tools close at hand and protected with this classic wall case. 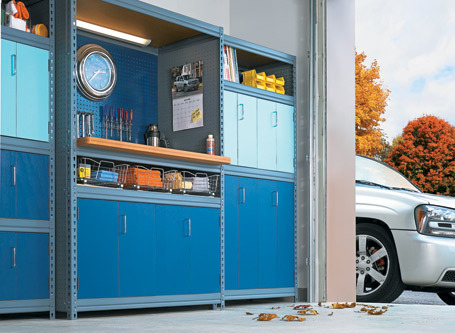 Convert store-bought storage racks with plywood and pegboard panels, to create the garage storage system of your dreams.